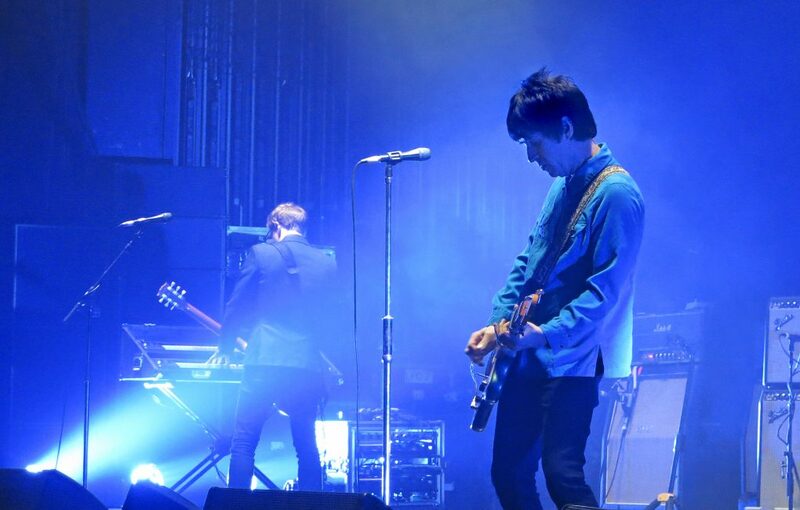 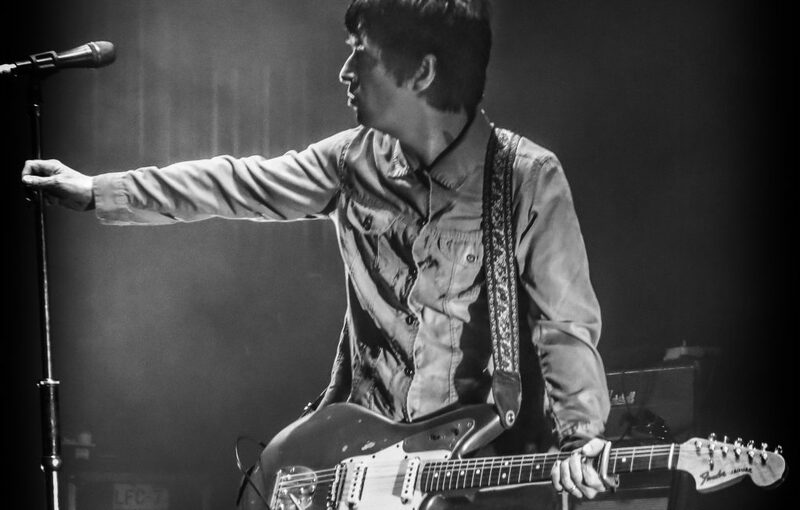 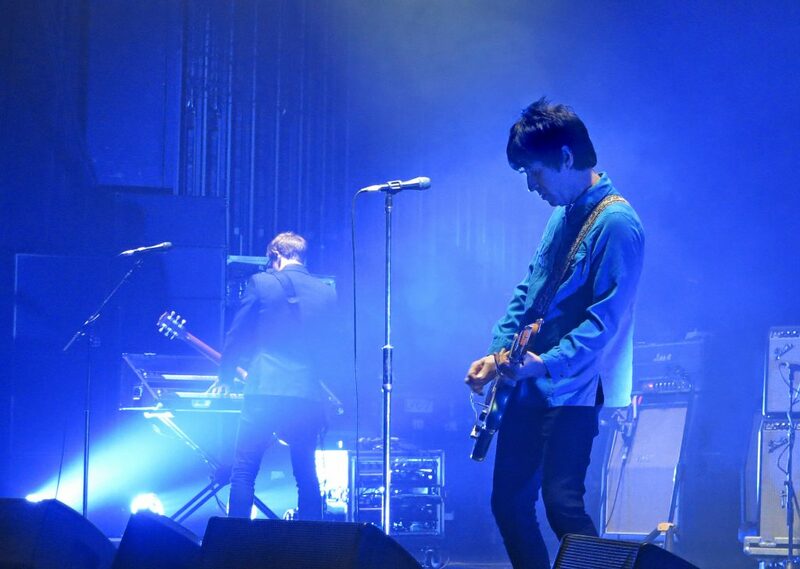 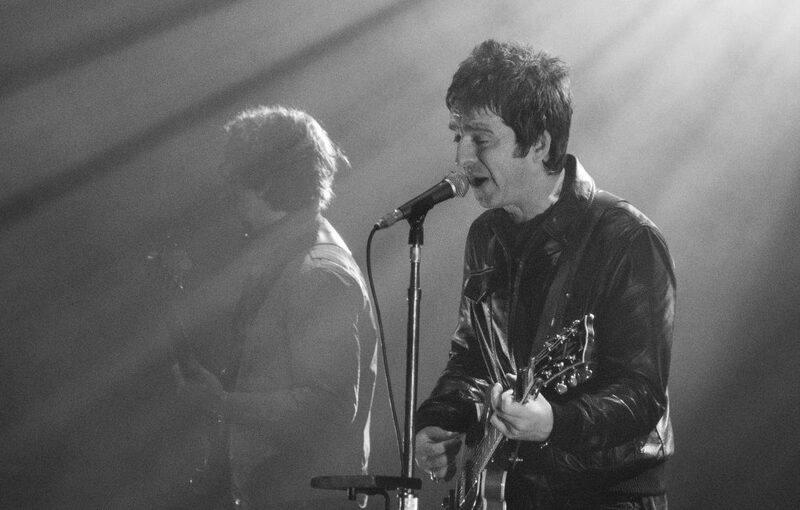 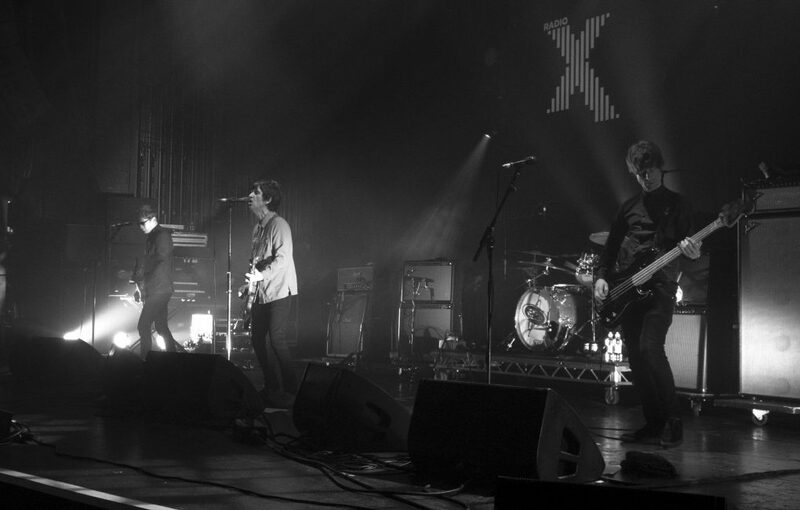 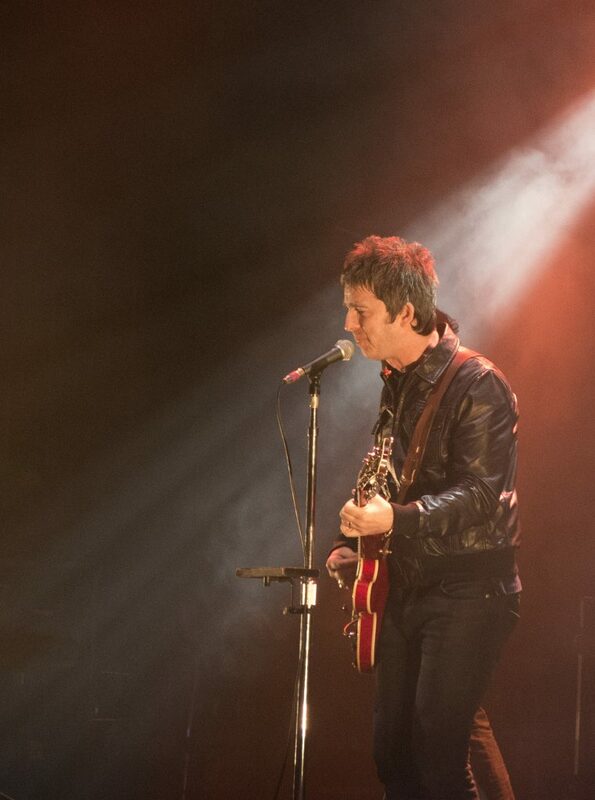 Johnny Marr and Noel Gallagher don’t often get together very often, but when they do, expect it to be special. 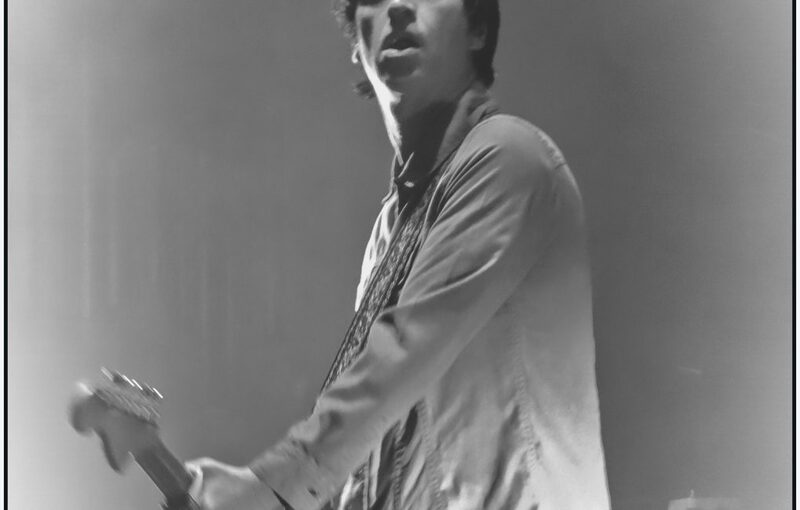 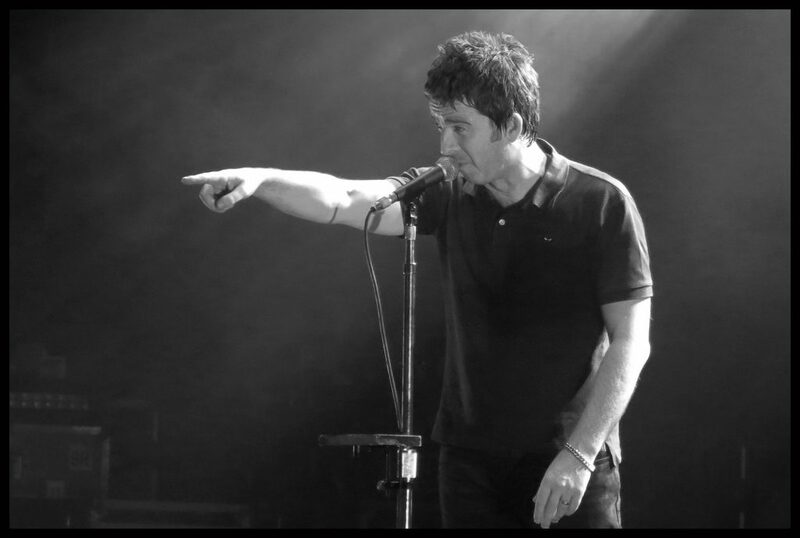 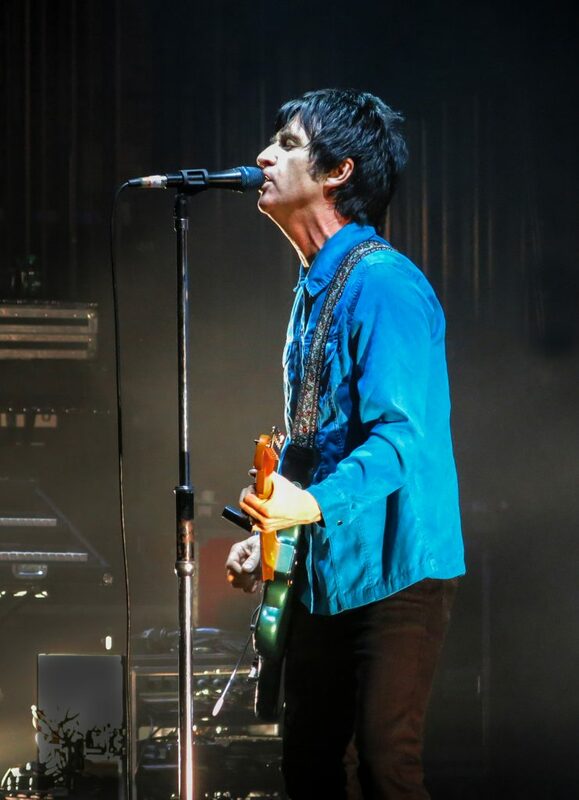 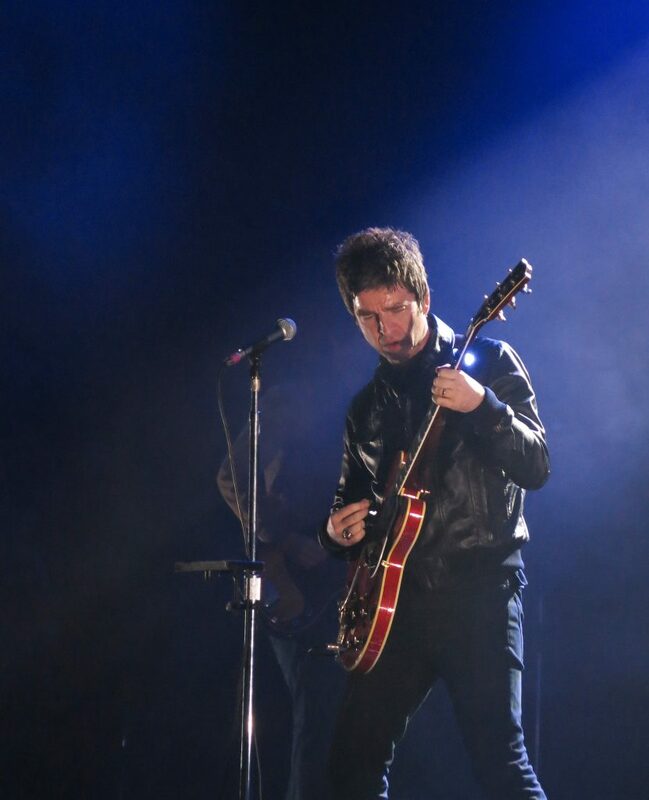 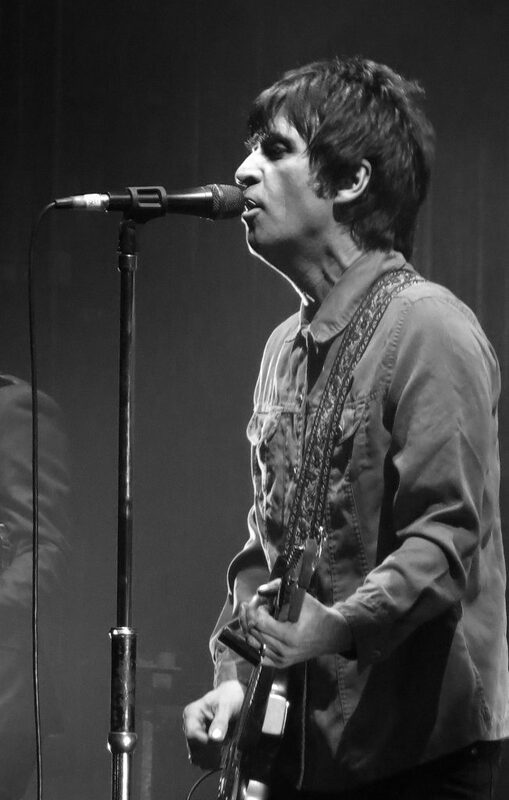 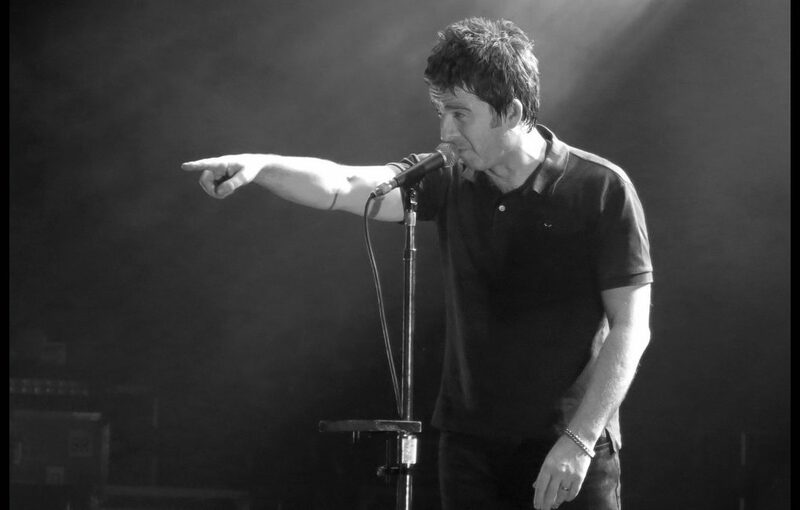 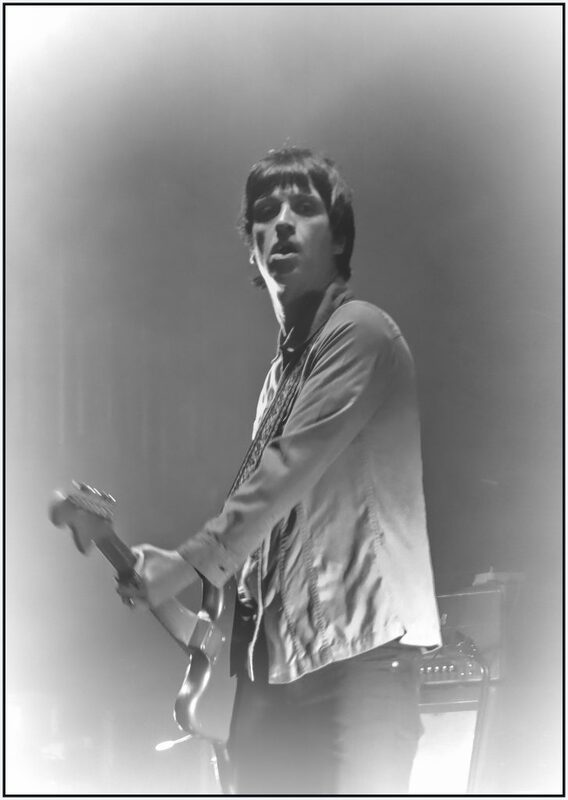 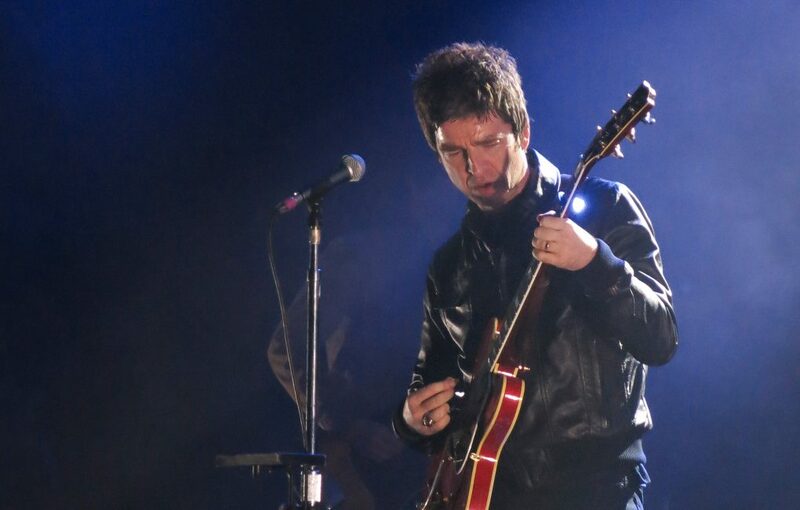 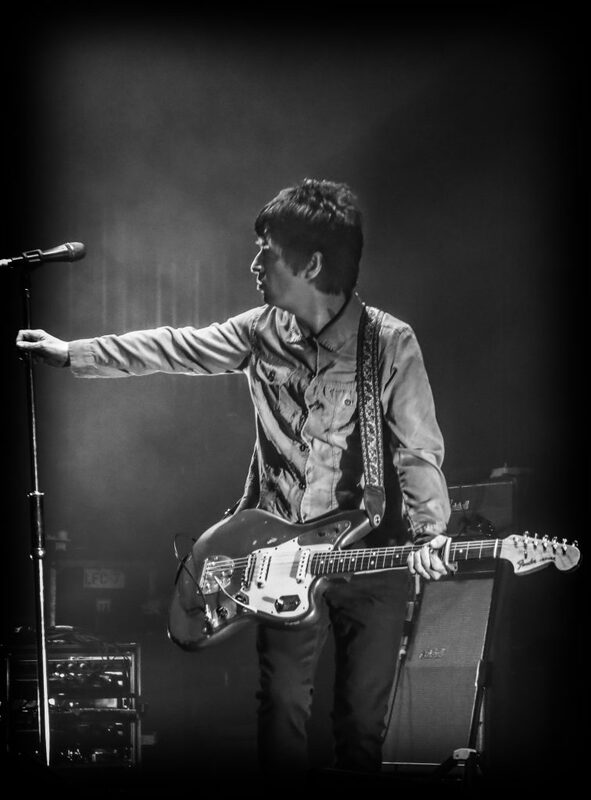 Noel Gallagher and Johnny Marr payed the Manchester Apollo in December 15. 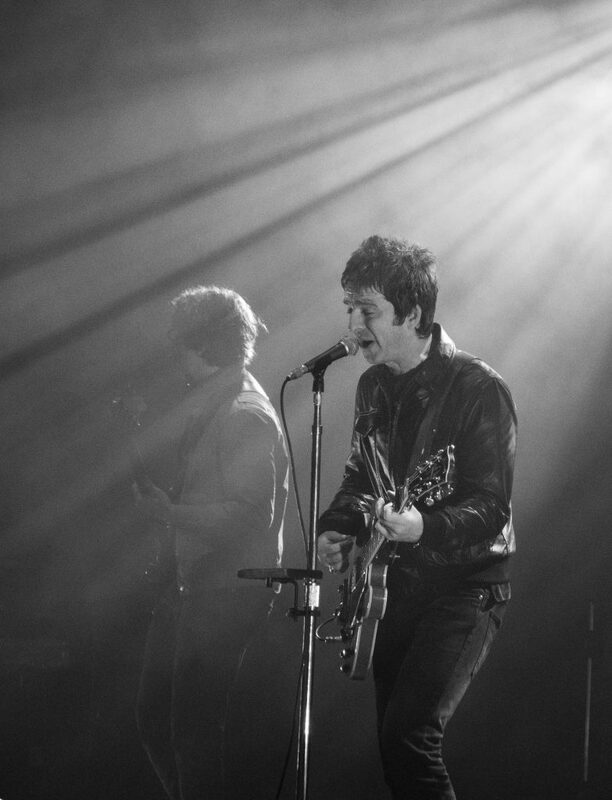 Both legends from legendary bands. 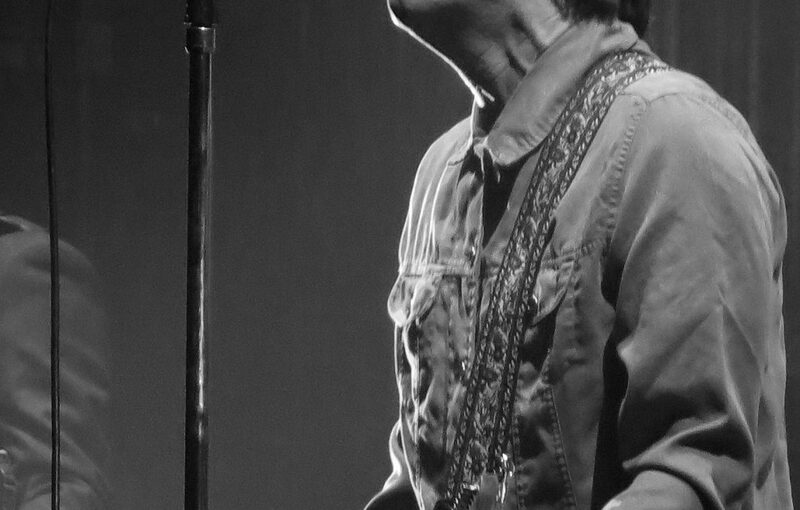 Could not get my cameras in so took my pocket rocket. 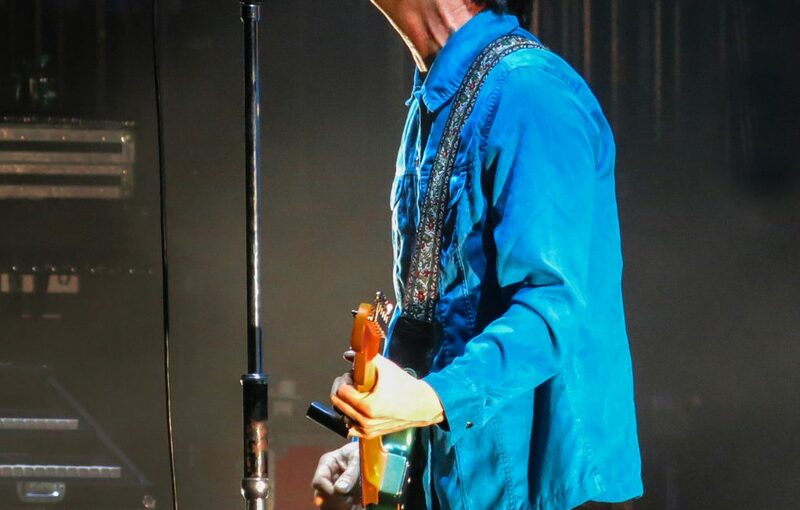 A fine evening. 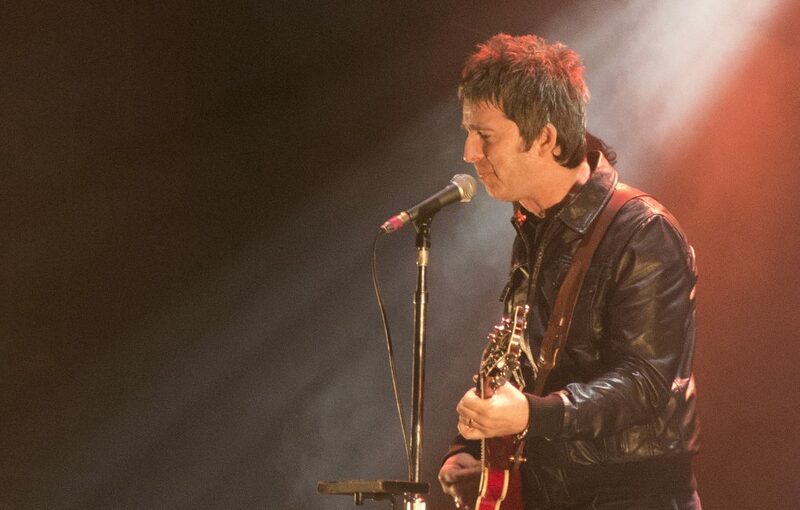 We can only dream of The Smiths and Oasis reforming, but in the meantime we have these two!